Cuba is widely recognized as being among the nations of the world whose governments have a poor human rights record. This general assessment is offered by entities as diverse as the United Nations Commission on Human Rights, the United States Department of State, Amnesty International, Human Rights Watch, and Freedom House. The Cuban leadership does not accept this assessment; rather, it maintains that any definition of "human rights" should consider a government's efforts to provide for such basic needs of its citizens as food, health care, and education. In this respect, the regime deems it has fared well. 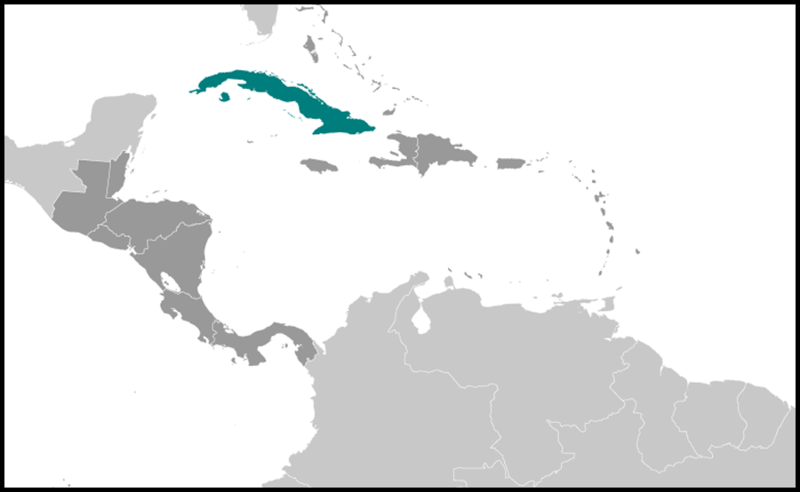 Notwithstanding this view of its own performance, Cuban authorities routinely interfere with the citizens' exercise of political and civil rights to the extent that Canada and member states of the EU have sought to use their diplomatic and economic ties, most often in vain, to sway the regime toward improving its human rights record. The nature of Cuba's political system, which follows a totalitarian model according to which the PCC remains the sole legal political party, appears at the core of the issue. Unlike the situation in many countries identified as having poor human rights records, the incidence of politically related "disappearances" of individuals has not been reported as problematic in Cuba. However, since almost the beginning of the Revolution, the government has not tolerated active opposition, albeit nonviolent, by any who challenge its leadership and political program. In recognizing such activity as counterrevolutionary, the leadership has developed a sophisticated system to deal with such opposition, often using the Ministry of Interior for support. As a result, those recognized as challenging the regime have for decades been subject to harassment, loss of employment, or even imprisonment, and many have sought exile in the United States or other countries, rather than continue to face oppressive political conditions (see Human Rights and Opposition Groups, ch. 4). According to the Cuban Committee for Human Rights and National Reconcilation (Comite Cubano Pro Derechos Humanos y Reconciliacion Nacional-CCDRN), Cuban jails held 344 political prisoners in July 1999. This Cuba-based organization-headed by Elizardo Sanchez, himself a former political prisoner-is generally recognized by those abroad as being a reliable source of information about both the number of political prisoners and internal political conditions. Because the government refuses to release statistics relating to how many Cubans are imprisoned for political crimes, the CCDRN's estimates are based largely on information confirmed through interviews with the detainees' families. Reports by some human rights advocates in Cuba suggest that many of these detainees are young men who have been imprisoned for their refusal to carry out their obligatory military service. According to the CCDRN, the number of individuals arrested and imprisoned for political offenses began to increase after 1997. This trend continued through the balance of the decade, in contrast to the decline in arrests and detentions that occurred for several years in a row during the early years of the economic crisis. The watershed event that marked this minor shift in the regime's tolerance of political activism and dissent was the detention of four prominent citizens, leaders of what was known as the Internal Dissidents' Working Group (Grupo de Trabajo de la Disidencia Interna), in what became one of the most noted human rights-related cases of the 1990s. These individuals were arrested in mid: July 1997, only weeks after signing and circulating a document entitled "The Homeland Is for All" ("La Patria es de todos") just prior to the convening of the PCC's Fifth Congress in October 1997. This document offered an analysis of the Cuban economic crisis that discouraged foreign investment, discussed the problem of human rights, and proposed reforms to the constitution that would end the PCC's monopoly on power. They were accused of inciting sedition and "other acts against the security of the state." Despite the international concern provoked by the detention of these four respected professionals and the request for their release by many foreign dignitaries, including Pope John Paul II, the regime ignored the pleas and held the four without trial for nearly two years. They were not formally charged with any crimes until September 1998, after they had spent more than a year in prison. In March 1999, they were finally tried behind closed doors, convicted, and given prison sentences ranging from three-and-one-half to five years. However, only one remained in prison as of early 200l. Individuals who have been considered by human rights groups to be political prisoners have occasionally been released in response to requests by foreign officials. The Cuban government has done this as a means to generate goodwill and, in demonstrating its presumed responsiveness to foreign concerns, has used the occasional releases as a tactic to gain political advantages in its foreign relations. The largest group released during the 1990s consisted of approximately 300 detainees, about half of whom were considered to be political prisoners, who were freed in response to the clemency appeal made by Pope John Paul II during his January 1998 visit to the island. According to human rights monitors, many of those released in response to the papal request were at or nearing the end of their sentences. Shortly thereafter, in late November 1998, in response to a request made to Fidel Castro by the Spanish foreign minister, who had traveled to the island in preparation for King Juan Carlos' upcoming trip, two more prisoners were released. The men, one of whom had already served nearly half of his fourteen-year term, had been convicted of disseminating "enemy propaganda." According to Cuban officials, they were pardoned for "humanitarian reasons," and released to foreign exile in Spain. Frequently, political prisoners who are released from detention before completion of their sentences are required to accept exile abroad as a condition for their release. 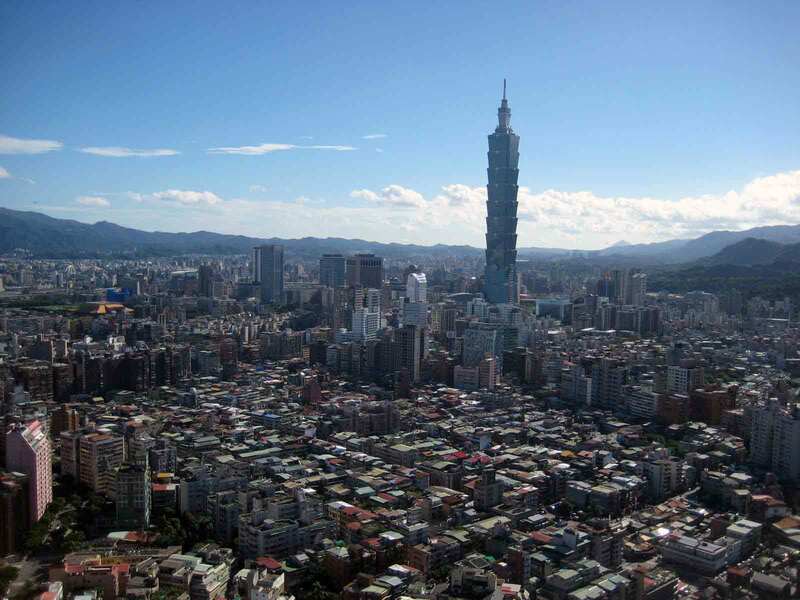 These recent instances of the detention of dissidents and occasional prisoner releases in response to outsiders' requests also reflect the regime's methods during the decades preceding the 1990s. In 1979, for example, 3,600 political prisoners were released from detention as a result of negotiations between the Cuban and United States governments. Many of those released in 1979 remained on the island for a number of years because of migration-related problems that arose after the 1980 Mariel exodus. In mid-1984, twenty-seven political detainees, along with twenty-two United States citizens who were serving prison sentences in Cuba, were released and granted entry to this country following the intervention of the Reverend Jesse Jackson. 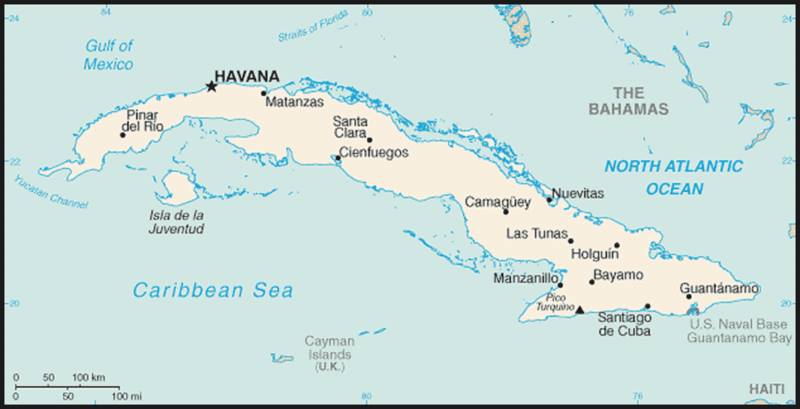 In late 1984, under an immigration accord reached between Cuba and the United States, the United States agreed to accept during the following year up to 20,000 Cuban emigres, a figure that included former political detainees still residing on the island. In dealing with its imprisoned dissidents, the Cuban government routinely seeks to obtain the prisoners' participation in reeducation and rehabilitation efforts as part of the terms of their confinement. Those convicted of politically related offenses are required to perform wage labor and participate in other prison-sponsored activities. Frequently, however, political prisoners are known to refuse to join in, an act of disobedience that may be interpreted as a sign of continuing defiance. These prisoners, who usually also refuse to wear prison uniforms (as they maintain they are not common criminals), are known as plantados (literally, the planted ones). Human rights monitors report that plantados are often accorded the harshest treatment by prison officials. This treatment may include the denial of contact with visitors or fellow prisoners and of basic privileges and needs, such as medical treatment, or the restriction of already meager food rations. Further, depending on the situation, political prisoners are reported to often be intentionally placed in cells with prisoners convicted of violent crimes or held for long periods in solitary confinement, or sealed cells (celdas tapiadas). A 1985 report issued by the American Association for the Advancement of Science noted that such tactics are generally recognized to be methods of physical and psychological torture. In May 1995, Cuba ratified the United Nations Convention against Torture and Other Cruel, Inhuman or Degrading Treatment or Punishment, but by the end of the decade it had not yet established criminal penalties for acts of torture.